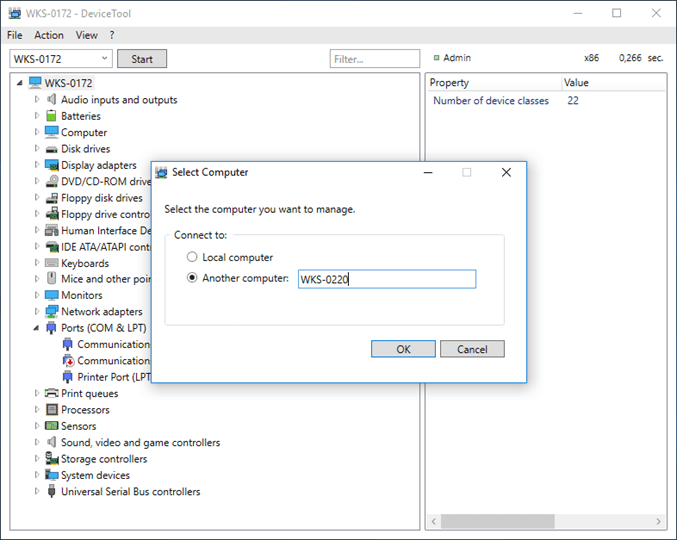 Windows comes with an option to manage the devices connected to the PC including enabling and disabling them. This tool is called device manager which comes inbuilt in all Windows PC. But if you have a network of Windows PCs at your office or you are the administrator of a network of PCs, then managing devices might not be easy. This is where DeviceTool helps you and it allows you to enable and disable devices on remote computers. It is a portable tool which allows you to manage devices on local as well as remote computers. The free tool connects on TCP port 135 to get device information of networked PC via WMI (Windows Management Instrumentation). It displays the devices in a graphical interface making it easy to manage. 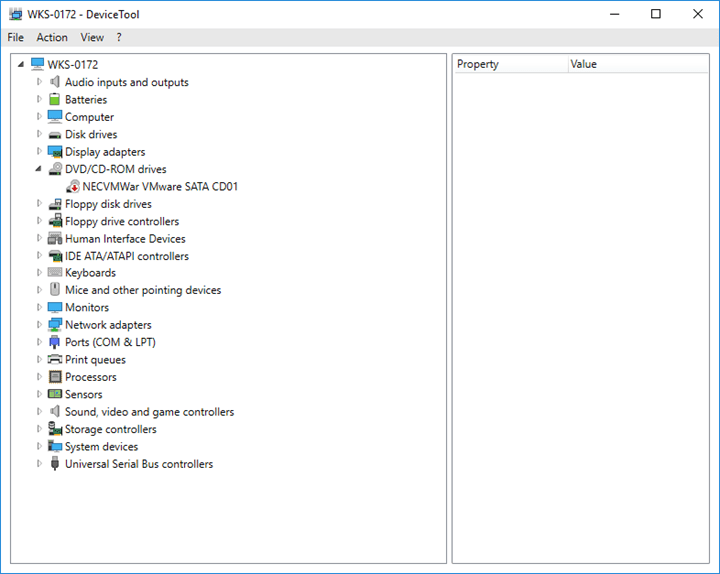 DeviceTool can also resolve vendor and device names of PCI and USB devices connected to the PC. DeviceTool is free to use and it does not require any installation as it is completely portable. The application runs on Windows 7/8/10 and Windows Server 2008/2012/2016 (32 and 64 bit). You can download the app using the link below.